Anglo-Mauritian pop-experimentalist Mo Kolours completes his trilogy of EPs for One-Handed Music with EP3: Tusk Dance. The most introspective collection so far, Tusk Dance is the best opportunity yet to glimpse the otherworldly visions of this unique singer, producer and percussionist. Mo Kolours’ first two releases have established him as a singular voice as he explores the rhythmic possibilities of his mix of soul, dub, hip hop, the Sega music of his homeland, and various electronic styles. Check out the latest tune of Longfingah Meets Hardy Digital called “Anybody Out There?” on GuerillJah´s “DubMinded”-Riddim. This is a pre-release and it is available as a limited free download on soundcloud. The official release will be included in the upcoming Longfingah Meets Hardy Album. 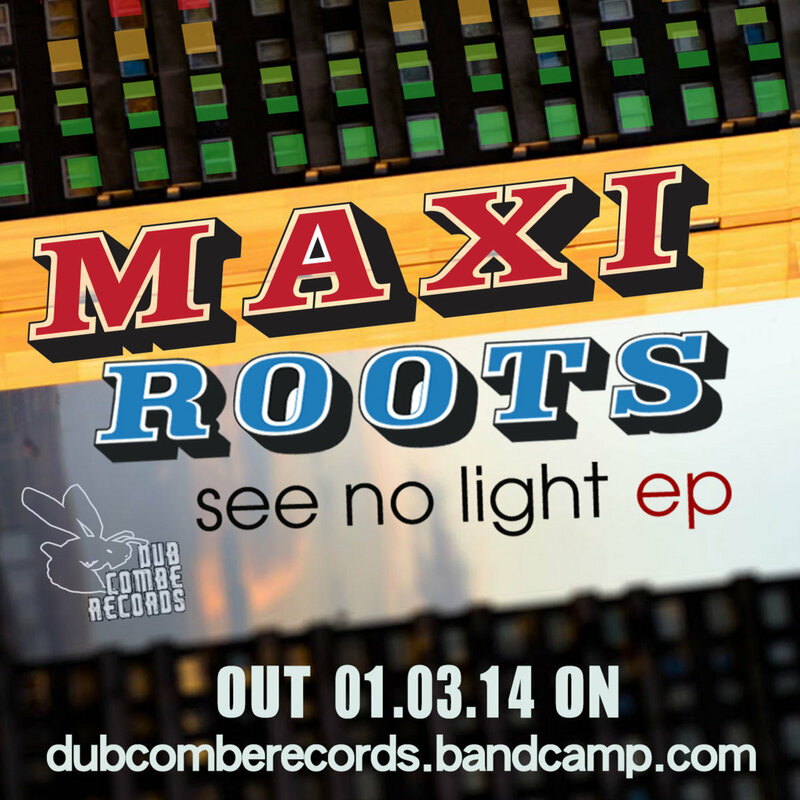 Soon we will also present further tunes on that riddim, so watch out for the “DubMinded” Riddim-Selection.